You've seen the breathless coverage. You've read Google's hyperbolic marketing. You've seen countless demonstrations of why Google Glass is the future. And if you live in the United States, you can finally get one without jumping through limited access hoops or begging for an invite, if only for one day. Google's Glass Explorer program is open to US residents 18 and older from right now (9 AM Eastern, 6AM Pacific) until the end of the day on April 15th. Google isn't giving eager Glass testers a break on the price: the head-mounted hardware is still a budget-breaking $1500. 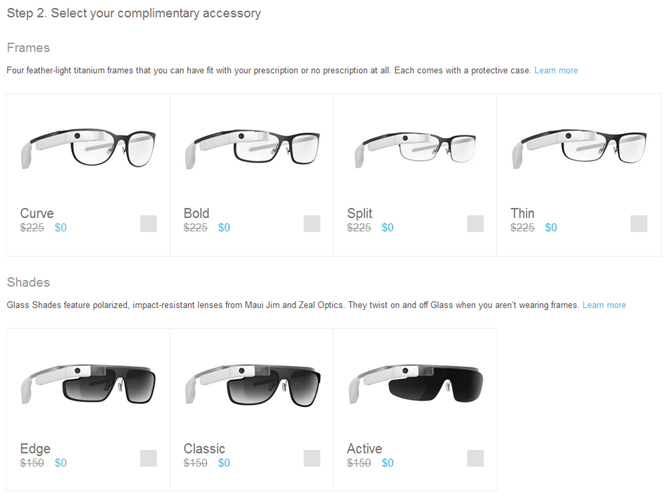 But you will be getting access to the latest "XE" revision of the hardware, and those who order as part of this promotion can get a free set of prescription glasses frames or shades to go with Google Glass (normally a $150-225 additional charge). You can choose from the same four prescription styles and three sunglass styles that have been available since January. 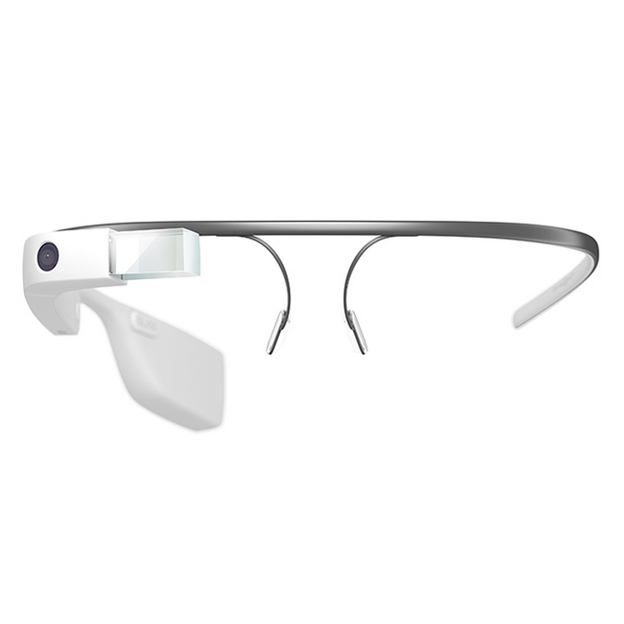 The KitKat update for Google Glass should be live well before the April 15th units are shipped out. So, should you get one? Google Glass is still very much a niche product, intended for developers first and end users second. And fifteen hundred bucks is a lot of money for what you're getting, even considering the unique things that Glass lets you do. (For example, I'm passing, even though I could probably take it off on my taxes.) The decision is yours of course, but I'd recommend waiting unless you're a developer who's really, really excited about Glass, and you want to have apps or other software available for the eventual retail release. The invite-only Glass Explorer program should commence as usual tomorrow. There's still no word on when the consumer version will be coming.